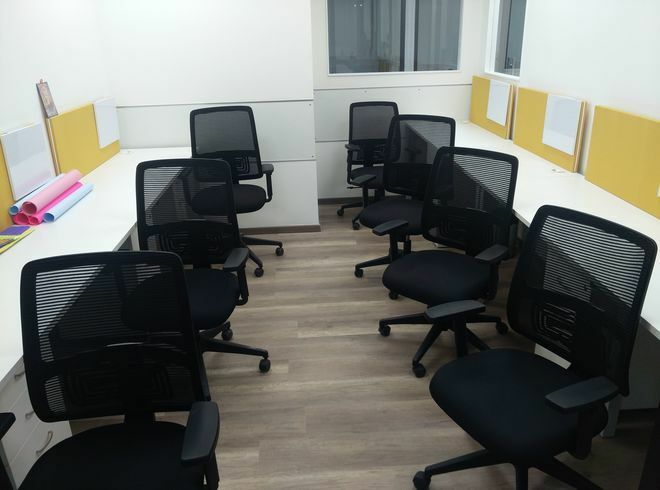 Elegant Office Spaces, good amenities, perfect location, good connectivity of public transport, Are you looking out such Office Spaces in Hyderabad for your team? Hyderabad is the fastest growing city and an ideal city to expand your business. This city gives good opportunities to people to move in. 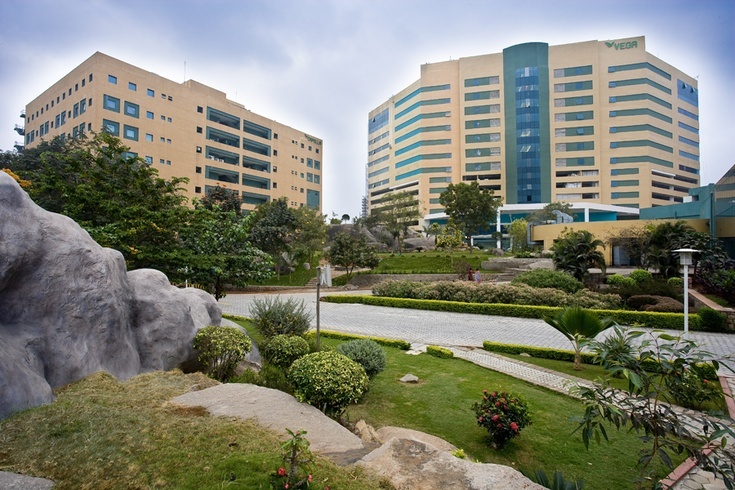 Many startups and organizations are in Hyderabad. This city has good connectivity with public transport. The demand for Team Offices in Hyderabad is trending higher nowadays. 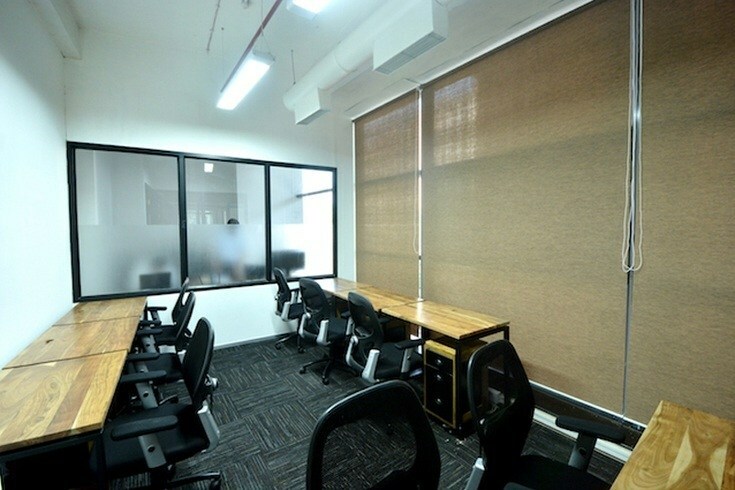 Hyderabad is the best city to get spacious Team Office Spaces that too in your budget.